The traditional cuisine on Koh Rong Island is something that everyone must try, as they will not be able to find it anywhere else in the world. The food on Koh Rong Island is known as Khmer food and it is a blend of the delicacies and flavors found in numerous other countries. Visitors will find that the cuisine has mainly been influenced by both the French and the Chinese, however, Thailand and Vietnamese flavors are also prevalent in certain areas of the island. 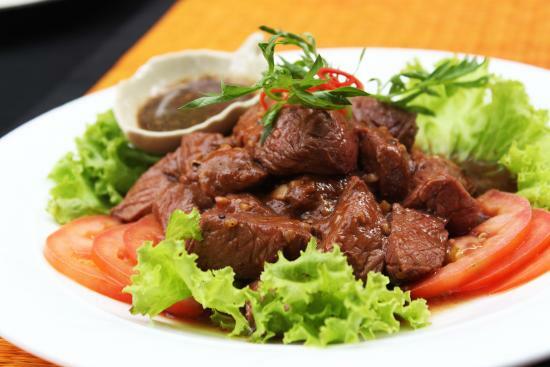 Lok Lak is a stir-fried beef or pork dish that is served in a brown sauce over rice or a salad. There are many variations of this dish on the island, as each chef seems to have their own way of seasoning it. 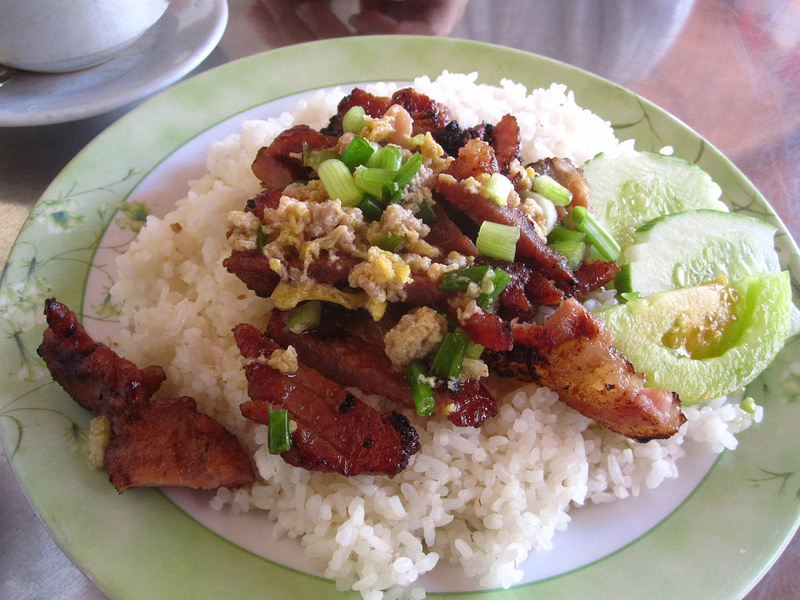 Bai Sach Chrouk is pork that is marinated in coconut milk or garlic and then grilled until it is cooked through. The meat is then served with broken rice, clear chicken broth, and fresh vegetables. This dish can be found almost anywhere on Koh Rong Island, even in the fanciest of restaurants. 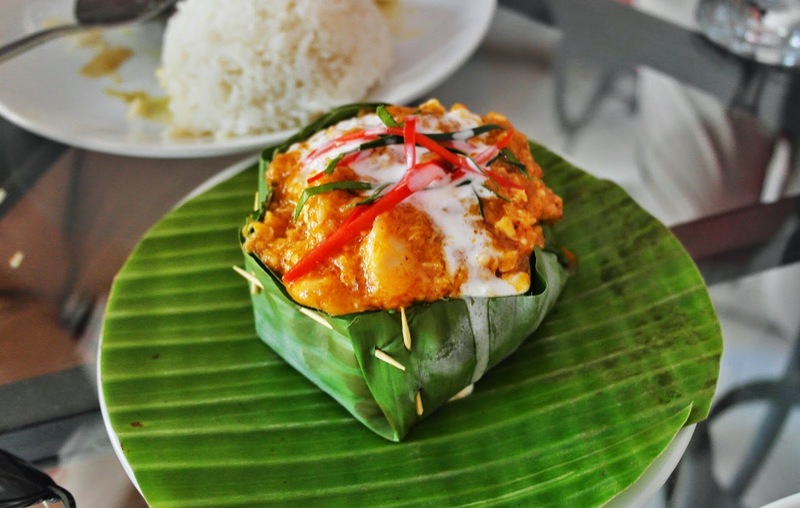 Fish Amok is considered the national dish and it is prepared using fish, coconut milk, and curry paste. Those three ingredients are mixed together and then placed inside banana leaves and topped with coconut cream. After they are steamed, they are placed on a bed of rice and served. This is another popular stir-fry dish and it is comprised of beef, red peppers, onion, and the kroeung mixture. That kroeung mixture contains lemongrass paste, which is made from lemongrass, galangal, and kaffir lime leaves. 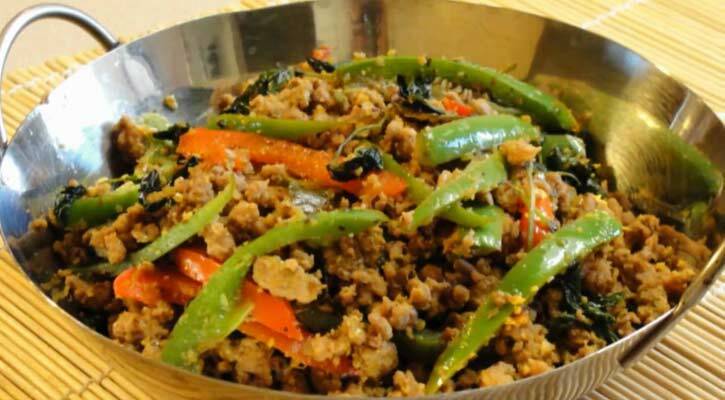 This Cambodian sausage is made from either beef or pork, plus a variety of spices, and the locals love grilling it or simply frying it in a pan and serving it over steamed rice and vegetables. Nom Banh Chok is also known as Khmer noodles and the locals on Koh Rong Island like to eat them for breakfast. 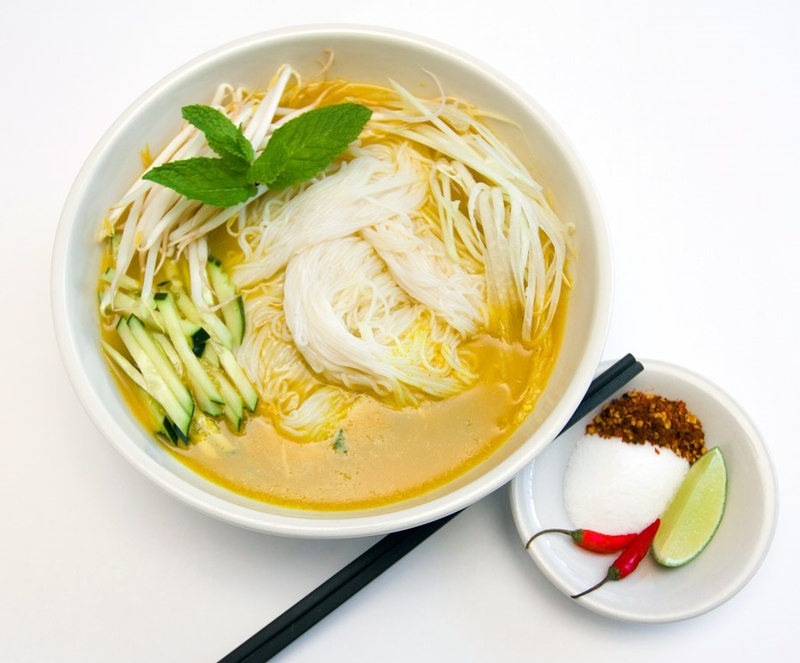 The rice noodles are covered with green fish gravy and numerous fresh vegetables like bean sprouts, mint leaves, green beans, cucumbers, and banana blossom. Some of these traditional dishes may seem a little different to many visitors, however, they all taste delicious. In fact, everyone that visits Koh Rong Island and tries one of these delicacies, usually ends up enjoying at least one of them so much that they need to learn how to prepare it before they return home.